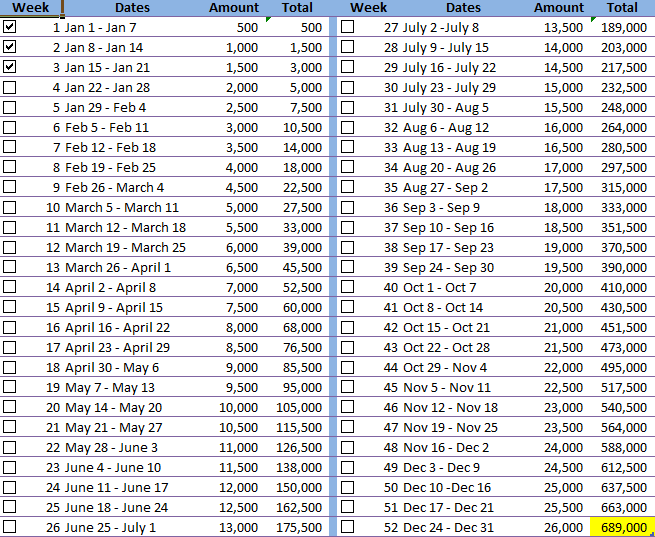 This is my third week update of the 52 Weeks Money Challenge. This is one of the easiest weeks to date because we had our salary just last Monday. So saving 1,500 is relatively easy. 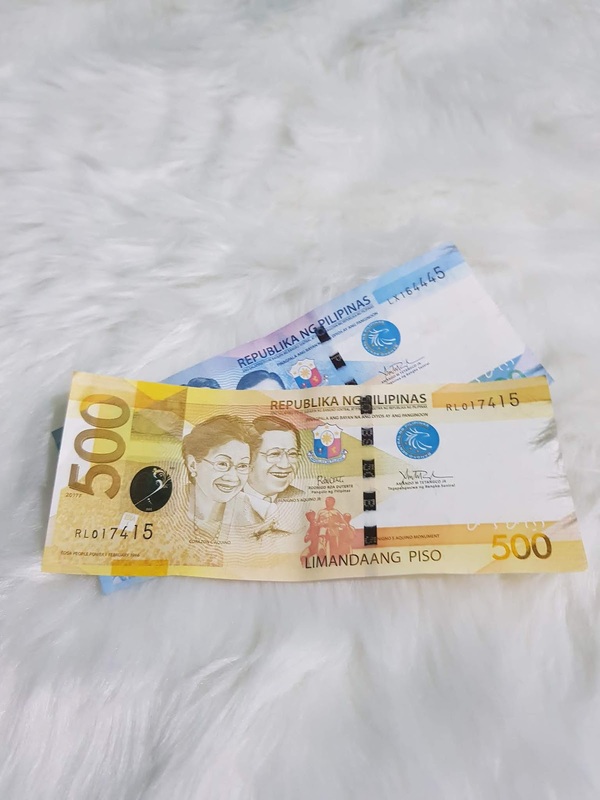 Below are tips to make the 52 Weeks Money Challenge easier especially for those who are getting their salaries twice a month just like me and my husband. Tip 1: Save amount bimonthly. Since we are not paid every week, it is best to add up two weeks and save it up together. Instead of saving money every week for the challenge, better sum up the two weeks so that come pay day, you will save good for those weeks. Tip 2: Save first before spending. Right after you take up your money from your ATM, it is wise to immediately set aside the total amount first. This holds the same principle of saving first your salary before spending anything. This is indeed wise rather than saving what is left from spending. Saving some amount first before spending might be difficult especially if you are just starting with this habit. But slowly, you will be able to get a hang of it. If this is difficult, opt for salary deduction and automate your savings this way. This means that you get to take specific amount every payday and that amount will go straight to your savings account. What will be deposited to your ATM would be your salary less savings. Hope these three tips will duly help you with the challenge this week and the remaining weeks ahead. How about you? How's your Week 3 so far?